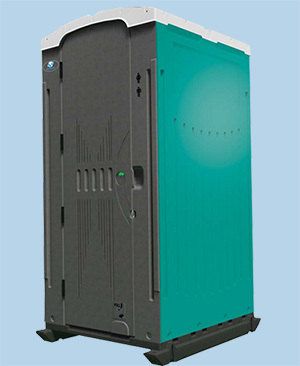 Dollar for dollar, Zenith offers the best value for the dollar spent. Superior, time-proven corner post construction originated by Sansom. 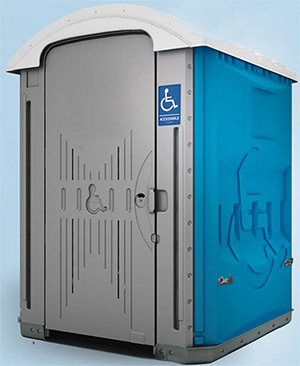 This design utilizes innovative features for our wheelchair accessible restroom. 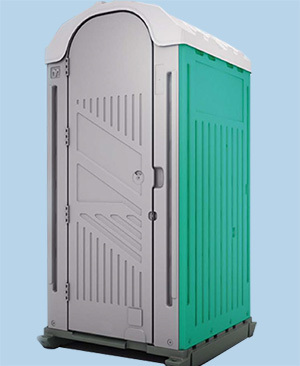 Our goal is to provide the highest quality, best value, superior portable restrooms.